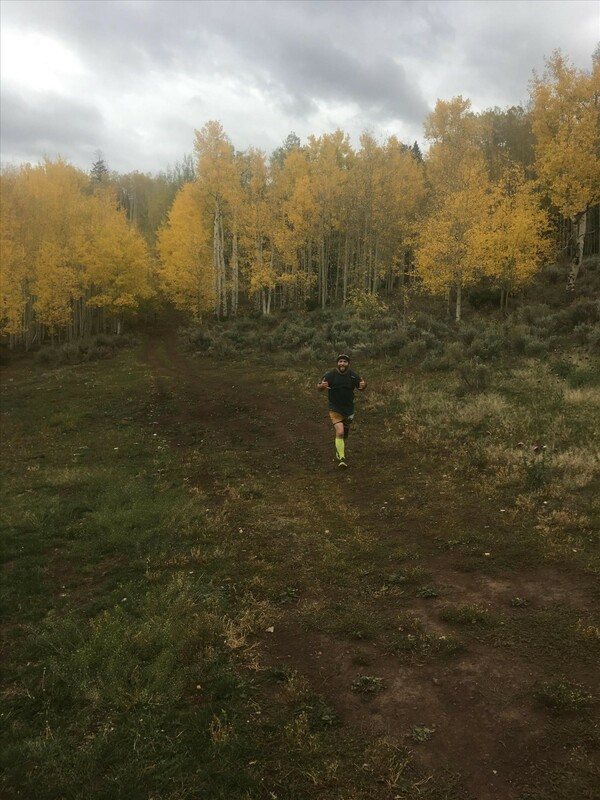 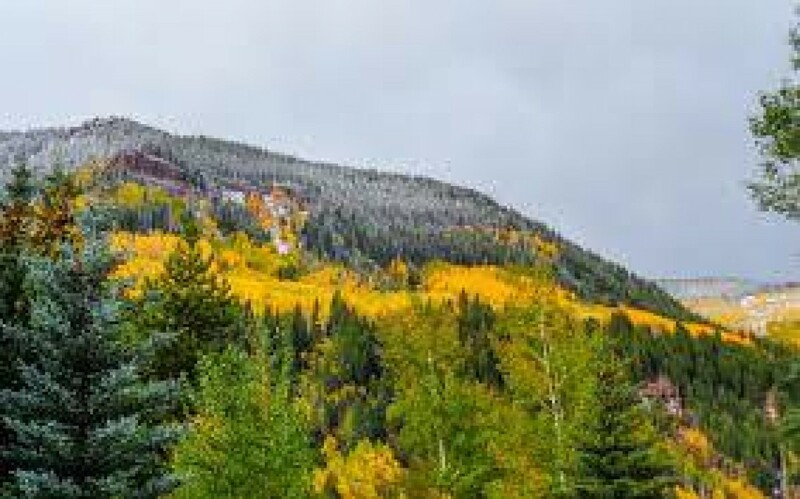 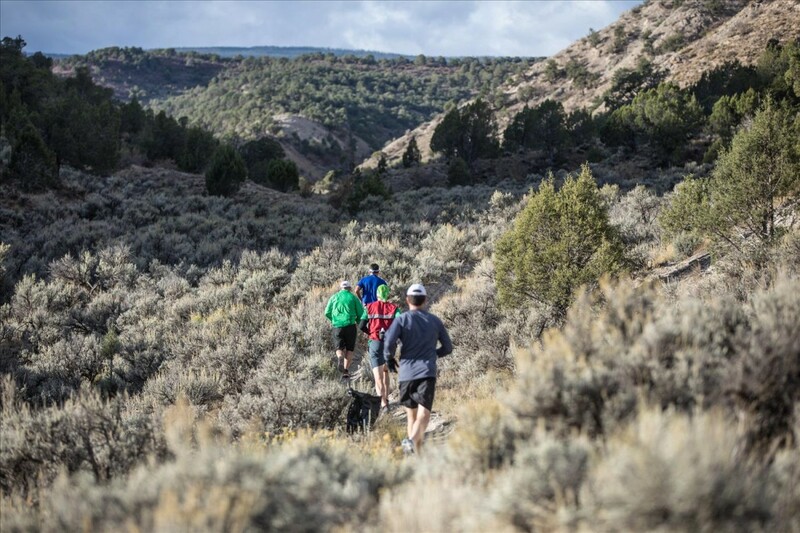 Come celebrate fall in the mountains with a trail running challenge! 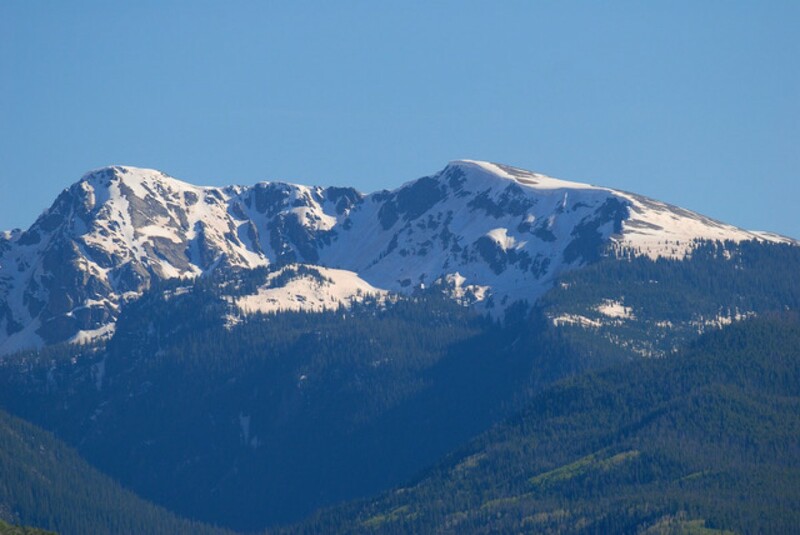 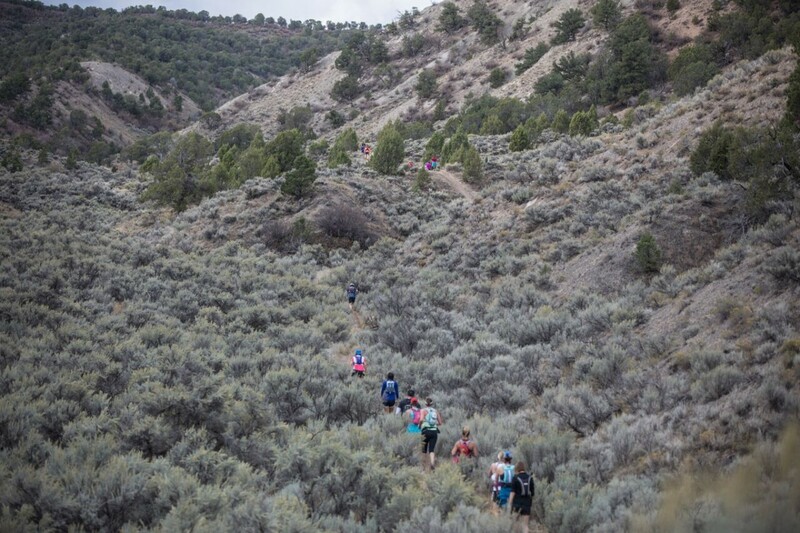 An exciting day of festival fun and adventure on the trails near Eagle, Colorado. 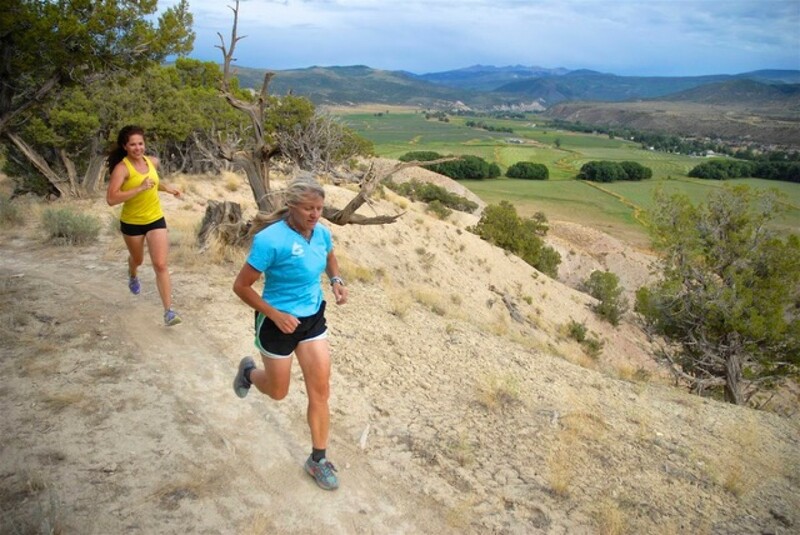 With the start/finish line right in the heart of Eagle's new fall festival, Septemberfest, friends and family can enjoy themselves while you push yourself in the rugged mountain race. 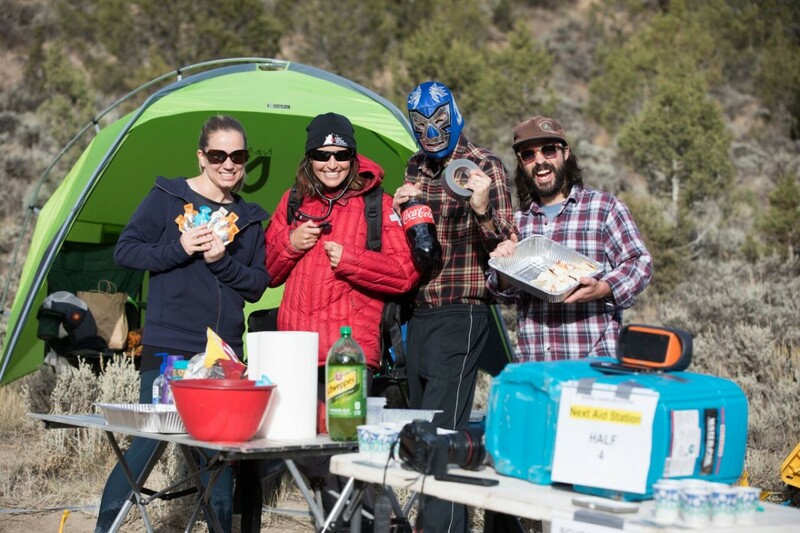 After testing yourself on the trails, relax with a beer, hot meal or just sit and listen to live music. 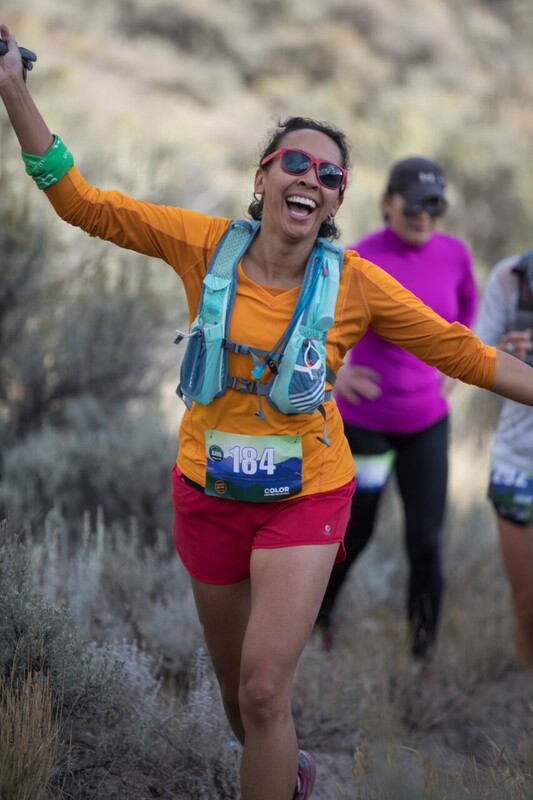 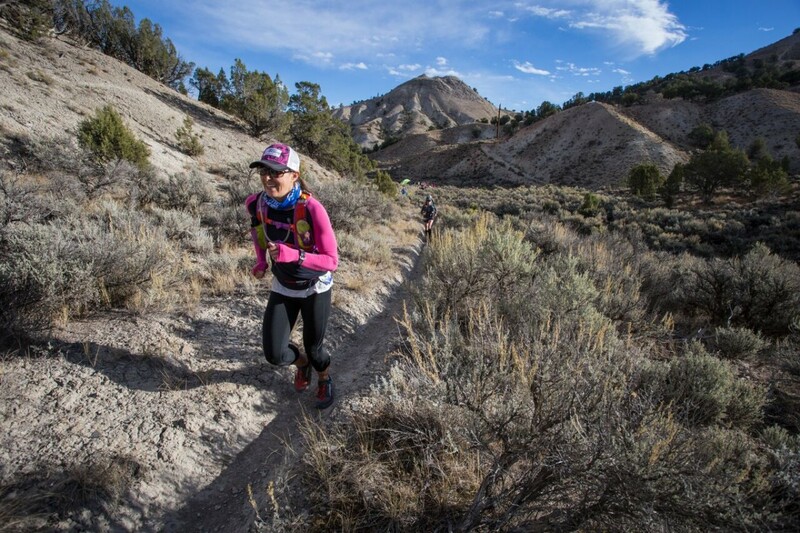 You can choose from a Half Marathon, Trail Marathon or 50K.